Apply EASTER checkout code. Promotion valid until the 21st of April. Giving back to the Planet. We'll send your 10% off promo code once you confirm your subscription. Check your email inbox (please also check the spam folder) and follow the instructions. 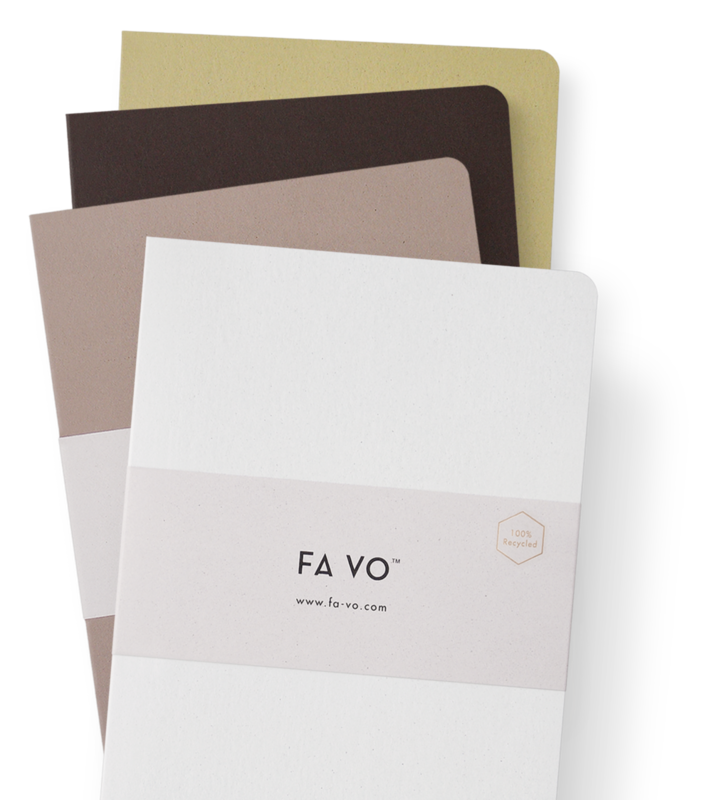 FA VO on STATIONERY MATTERS magazine Spring/Summer 2019 edition. How important are ethical and environmental practices for stationery buyers in 2019? Environmental Ethos should be the most important point when buyers look to get stationery for home use, or companies look to get a branded bulk order, or shops buy in wholesale, or distributers, etc. Chosing the 'Environmentaly friendly' tag is no longer an option, is trully a worldwide requirement for both clients and companies that buy/produce stationery products. Copy of Quality design goods.